Japanese gaming magazine Famitsu is celebrating 30 years of publication. What better way than to poll readers for their most memorable experiences over that time frame? Out of 2,921 ballots, these games came back as the 10 most popular on each of the 23 consoles polled. Respondents could only write a single game for each platform. Yeah, it's a lot of games, but wouldn't you know it? Only a single Dragon Quest game reaches a number 1 spot! The PlayStation 3 victor is also quite surprising, but there is really only one result that matters here the most. Dreamcast. #1. 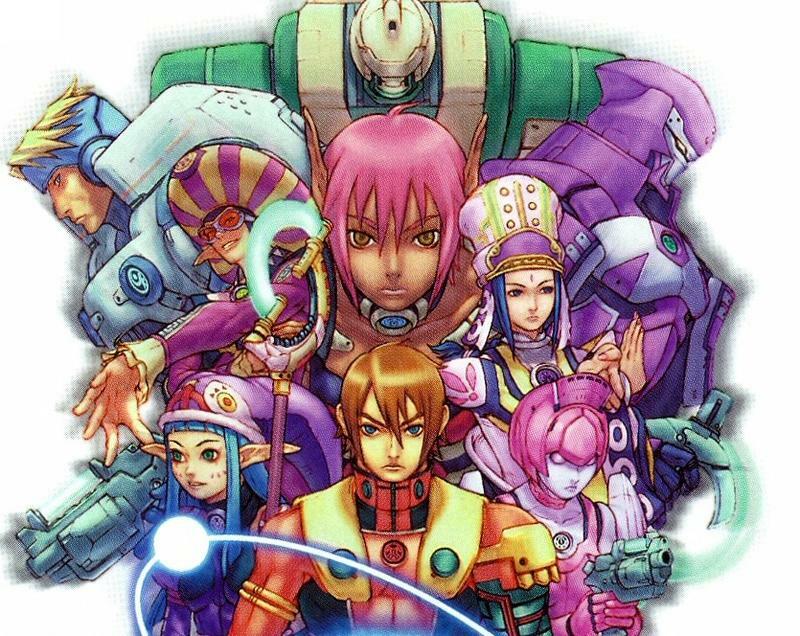 Phantasy Star Online, baby. You know it! Read the list, let us know what you think below.